Features of the Ideal Sniper Scope. 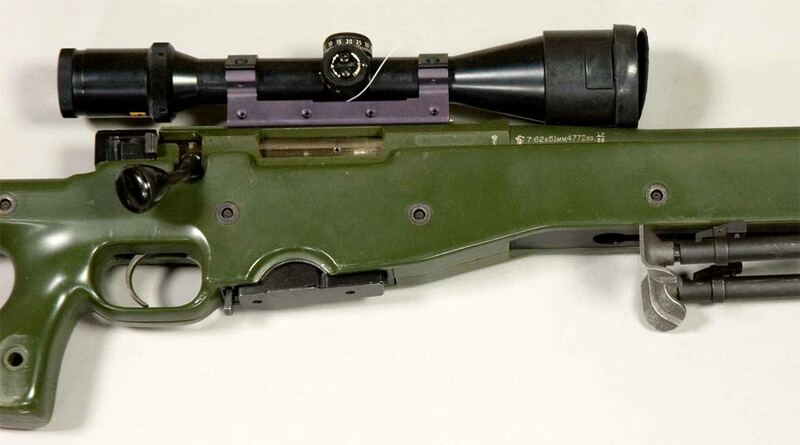 This scope is used on bothe Sniper rifle 90 in 7.62 NATO (.308 NATO) and Semiautomatic rifle 90 in .50 Browning. Bigger is sometimes better when selecting the right sniper scope, but this is not always the right choice. Large scopes tend to yield a wider range for shooting but can completely blow a shooter’s cover with its bulkiness. At the same time, precision tends to be greater when the scope is larger and equipped with several layers of coating on the lens. 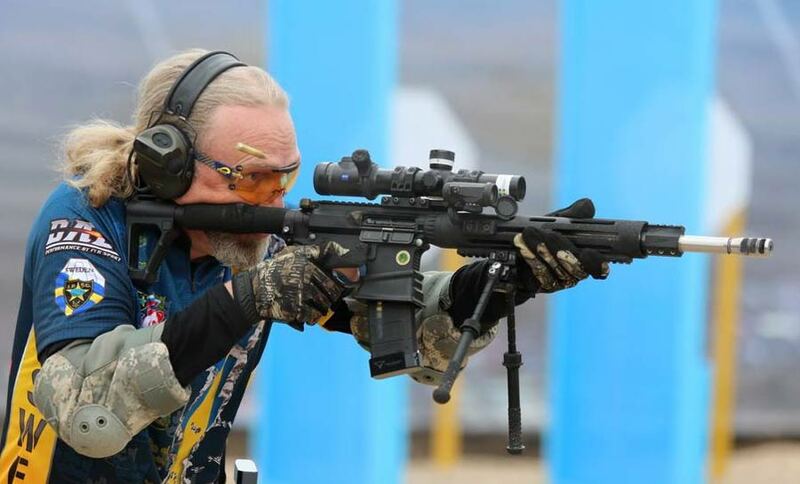 When selecting the right lens for your gun, it is best to consider the weapon’s purpose. A scope’s accuracy is dependent on its level of magnification. More ability to enlarge objects makes for a better shot and is the ideal choice when shooting in dimly lit areas. Low lighting conditions require a standard night scope which has a 7x magnifying 50mm lens. If you were to go any bigger, then the larger magnification levels become too shaky and additionally, the greater lens size would be too clumsy to operate effectively. 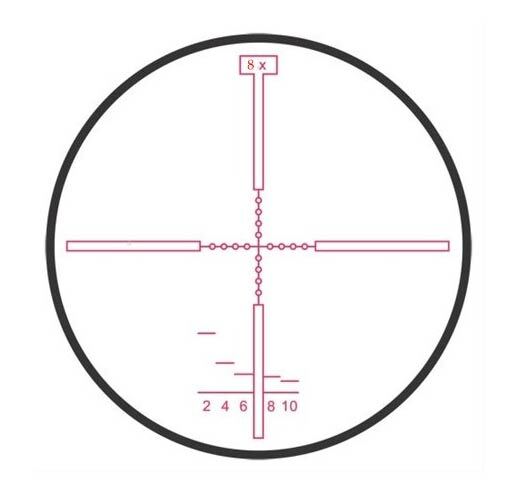 Mil-dot scopes include horizontal and vertical crosshairs so that a sniper can judge and measure height as well as distance through their scope. The mil refers to milliradian which is a mathematical term that snipers use with their range finding reticles if they happen to know the approximate size of their target. Power variability for sniper scopes is dependent on two categories: fixed power scopes and variable power scopes. Whereas the fixed version of power variability has established magnifications that cannot be changed, variable power scopes may be adjusted to fit the conditions. The exit pupil of a variable scope can be enlarged for better accuracy, and other elements of the scope may also be rearranged to the shooter’s liking. 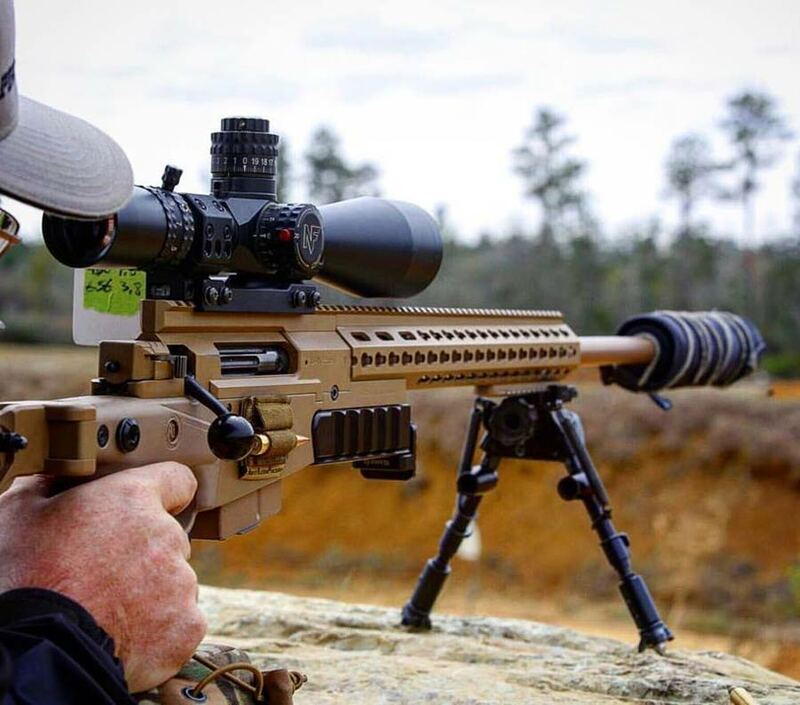 Since sniper shooting is all about precision, it is best to have a range that can be adjusted to fit the scene instead of trying to battle with a device that is only equipped for one type of setting. However, a variable scope is more fragile is important to weigh up when selecting your scope. Clarity is heavily dependent on the lens’ coating. Such shielding prevents glaring by absorbing the light from the sun. The shooter is given a clearer image of the object when the surface of his scope's lens is right. It is usually best to find a device that provides more than one layer of shielding. The flexibility of the scope is reliant on the diameter of the tube. A larger tube yields more maneuverability but comes with the disadvantage of being too heavy if the wrong size is chosen. It is ideal for a sniper scope to have a tube diameter between 30 to 35 mm. Guns that are primarily used during the night or in dimly lit spaces typically require more features for better precision. It is always best to select a scope of which you are most comfortable instead of picking a gadget that has the latest technology. Remember that the aim of finding the right scope is picking something that will last for many years. 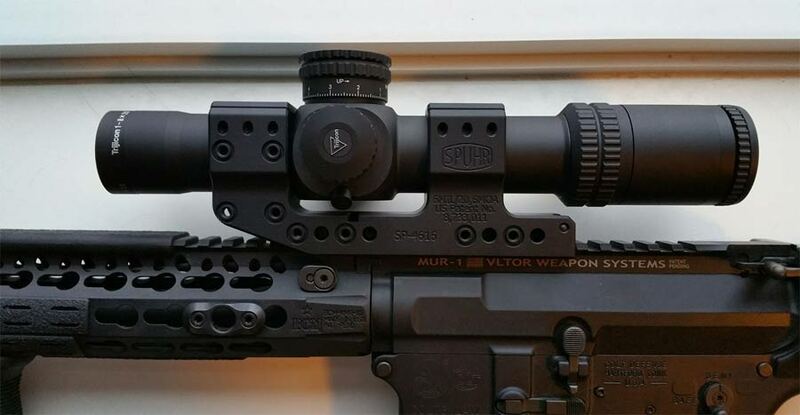 A Spuhr mount with an excellent long distance Nightforce scope. Hakan Spuhr makes a wide range of these strong reliable mount of both types. See his website ISMS system and Spuhr webshop. Here a scope and Spuhr mount on an assault rifle. 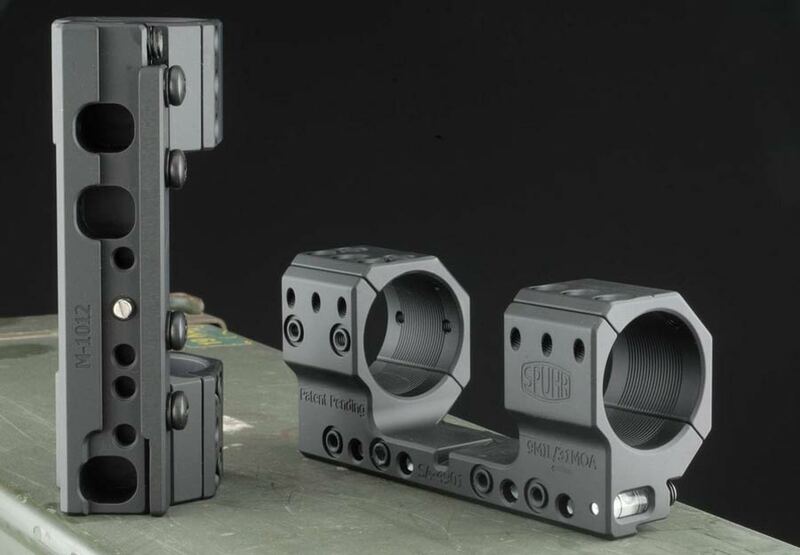 These types of mounts are the most common and reliable for military assault rifles, hunting and military sniping. Mounts for more than a scope! 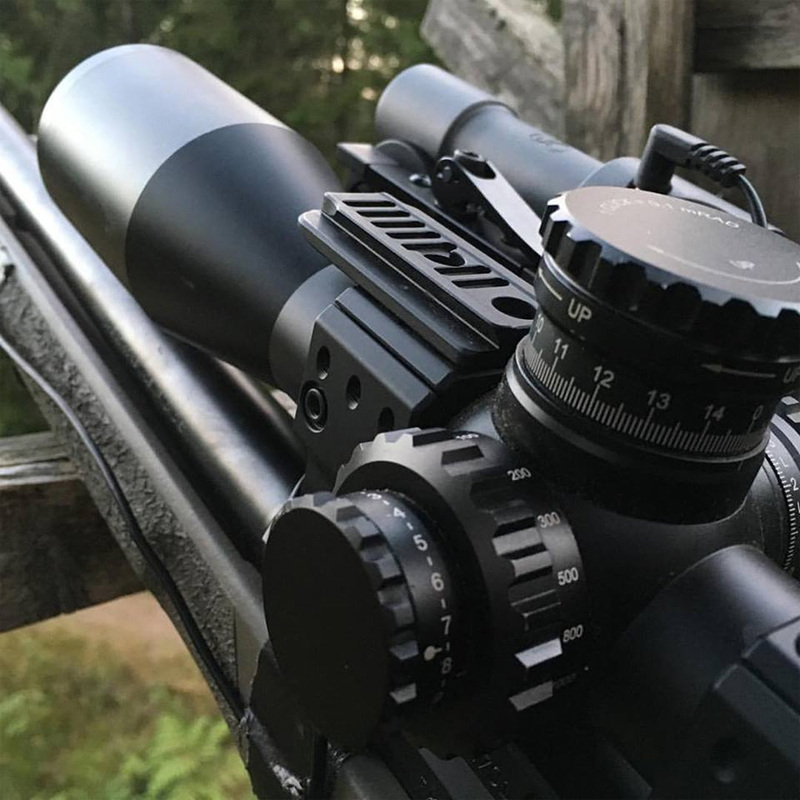 More equipment on the scope for hunting and IPSC rifles open the door for more than one scope mount. One mount for the scope, a red dot sight, laser sight or a torch or what so ever. IPSC shooting. Johan Hansen Senior European IPSC RIFLE Champion. Note brass in the air. 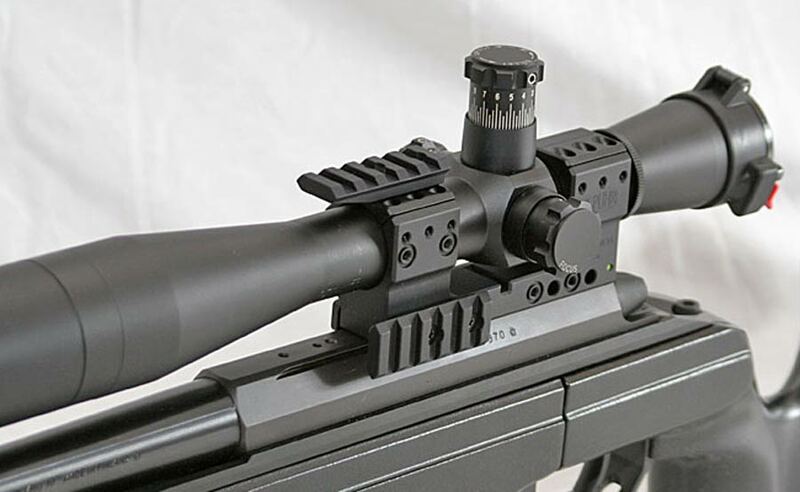 One Zeiss rifle scope with an Aimpoint red dot on the right side. The scope for long distance and the red dot for close quarter targets. An old but reliable riflescope with side rail mount for Artic Warfare.